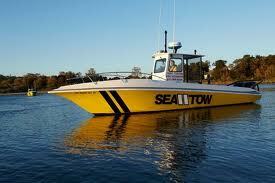 This thread contains the latest information reported on gas prices on Lake Travis. The first post will be updated with the latest posted best gas price. If it is found to be inaccurate, please PM me and it will be deleted. If you run a marina, please PM me when you lower your prices. I paid $4.50 at Rough Hollows on Saturday Aug 6. 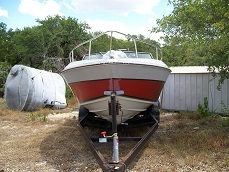 It was $4.999 but got a 10% discount due to recipricol with Sandy Creek Marina. $5.49 before discount at Sandy Creek Marina this past weekend. ANyone know of anything cheaper? When Yar and I were messing around at his dock at VIP they said they were at 5.50. $4.76/gal at Gnarly Gar (formerly The Pier), no discounts applied. Oil prices have dropped to like $96 a barrel, hope it reflects on the water soon. I broke down and filled up on Saturday. Had to do it with Memorial weekend coming up. $4.94 at Sandy Creek with 10% discount applied. 145 gallons. Ouch. How long will that last ya? All Summer the way I intend to drive. That hurts a lot less then! wow thats highway robbery. I have never understood how the marinas can charge so much? it doesn't cost them any extra to get it.